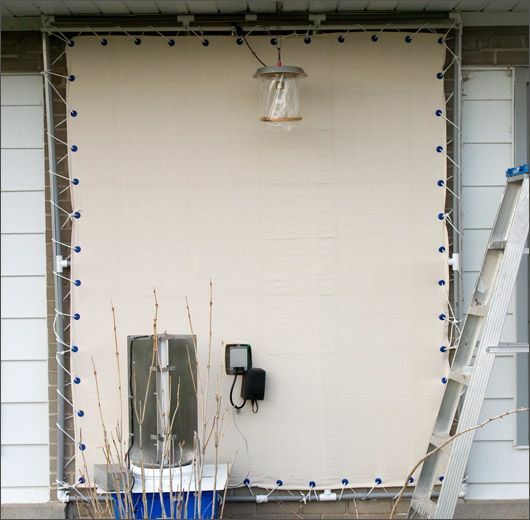 I have a 5′ x 6′ canvas sheet mounted on a PVC frame attached to the back wall of my house, under a 4-ft overhang. It’s a painter’s dropcloth, so it’s quite thick and sturdy to avoid wind vibration. This is the 6th season that the sheet has been up from April to September. It has held up well, with a good wash and bleach each spring. A Bioquip 160 W mercury vapour light hangs in front of the sheet. Also in front of the sheet is a Leptraps light fixture, with a 24″ 40W 365 Quantum BL bulb and stainless steel vanes. 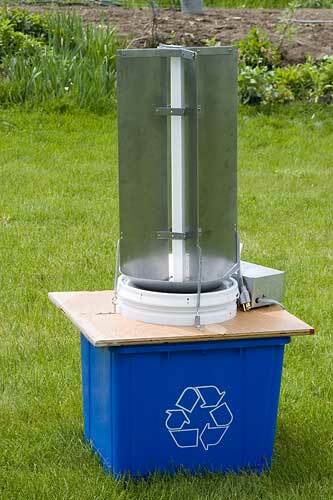 The funnel beneath the light leads into a plastic recycling box. The box is filled with egg cartons, which provide spaces for the moths to roost in overnight. 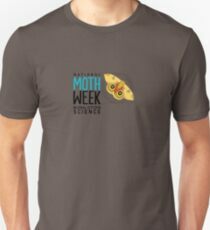 Many moths land on the sheet and never enter the (live)trap: others, such as dart moths, are usually found in the trap. I photograph the moths just before sunrise, as I am much more of a lark than an owl! Want to have your set-up featured on the blog? 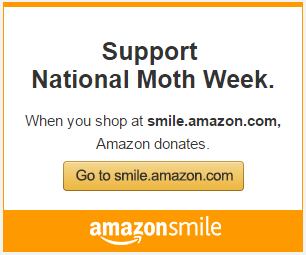 Let us know via email (elena@nationalmothweek.org), Facebook or tweet us (@Moth_Week)!